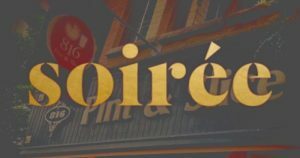 Click here for more info about the AIDS Benefit Soiree. 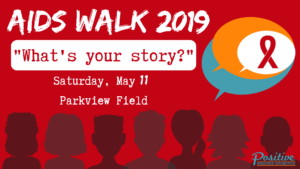 Click here for more info about AIDS Walk 2019. More details to come soon about Dinner Dance 2019. Follow us on Facebook to stay up to date on all upcoming events. 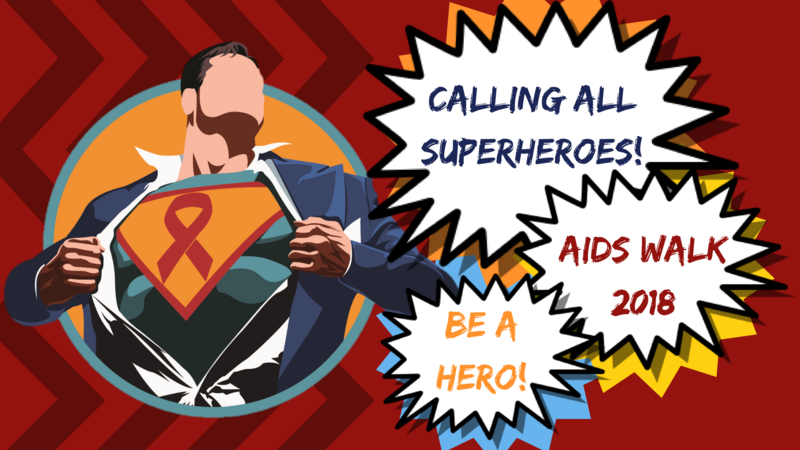 AIDS Walk – Be A Hero! 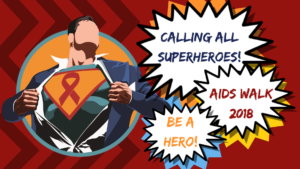 Click here for more info about AIDS Walk 2018. Click here for more info about the LBGTQ Dinner Dance 2018. 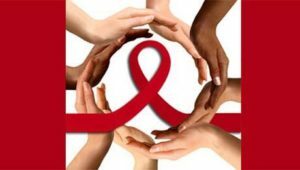 Click here for more info about our World AIDS Day events. Click here for more info about After Dark’s 30th Annual AIDS Benefit.